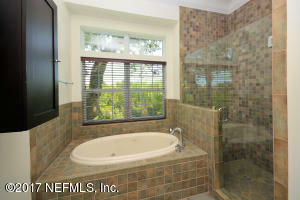 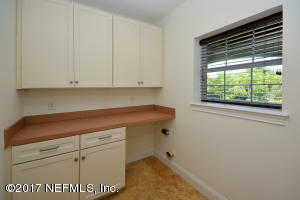 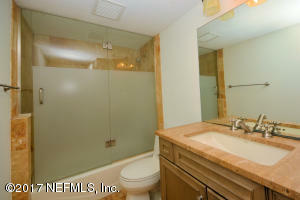 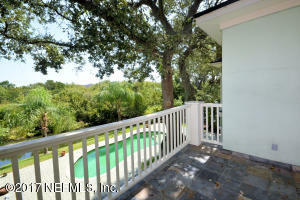 BRING ALL OFFERS - HIGHLY MOTIVATED SELLERS - Price reduced by $50k from initial list price. 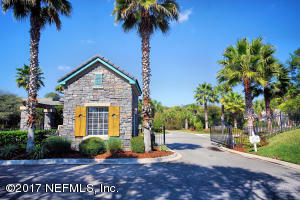 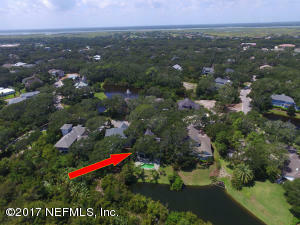 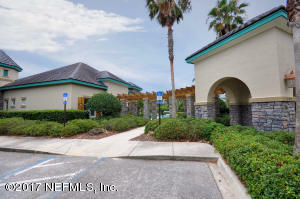 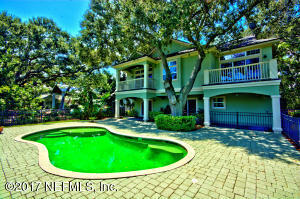 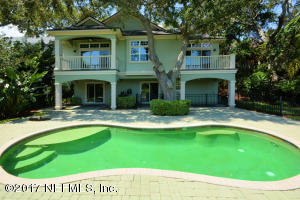 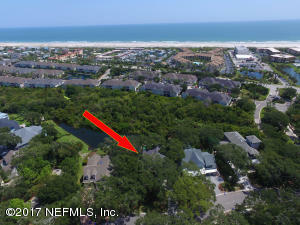 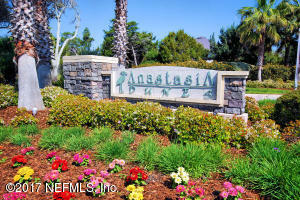 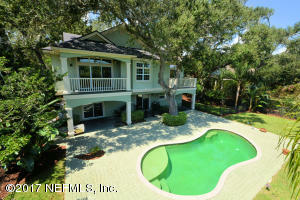 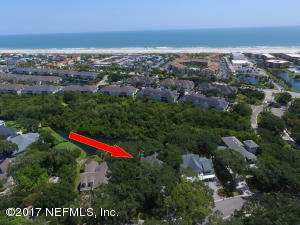 Welcome to Anastasia Dunes - a Private Gated neighborhood on Anastasia Island. 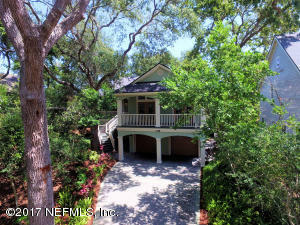 Nestled among massive oaks on a nature preserve you will think you have walked into a native Florida. 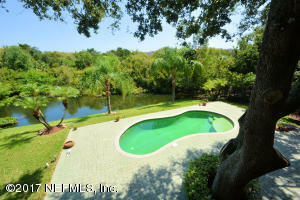 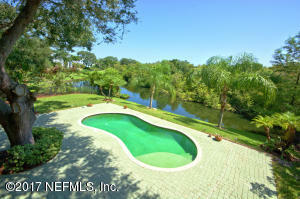 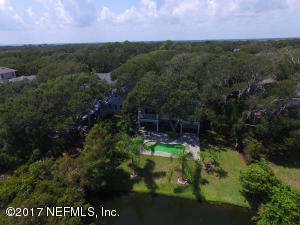 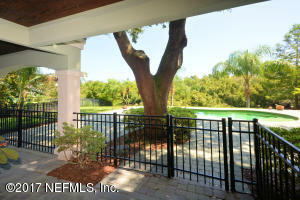 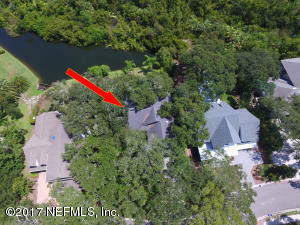 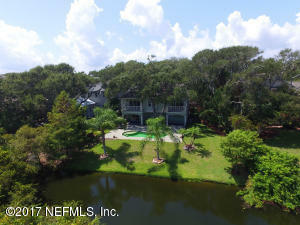 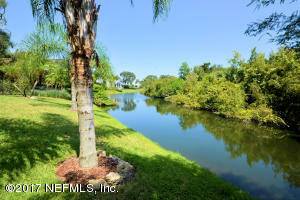 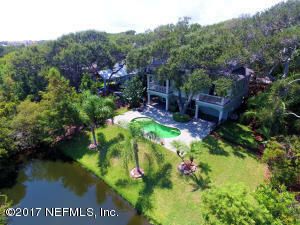 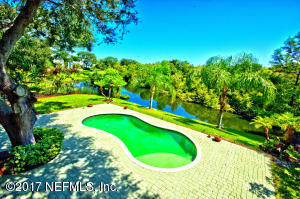 Backyard is surrounded by a natural preserve and private pond. 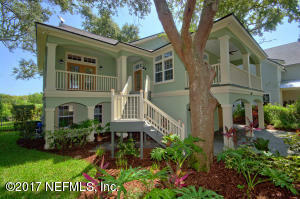 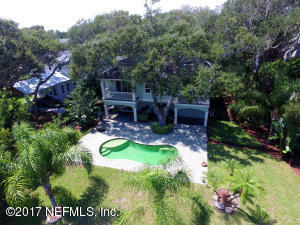 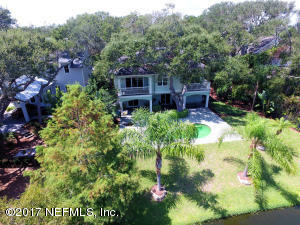 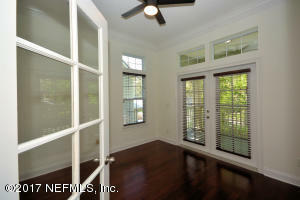 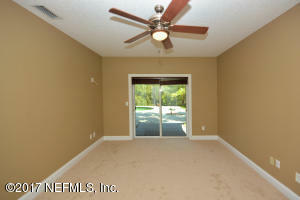 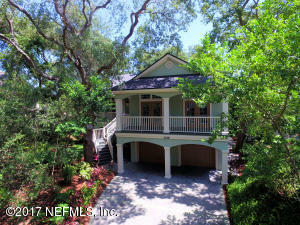 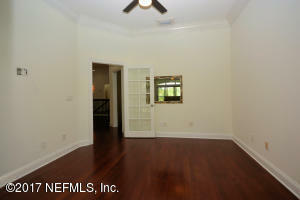 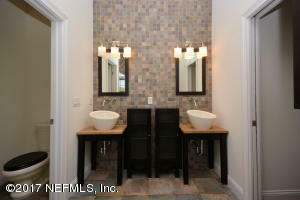 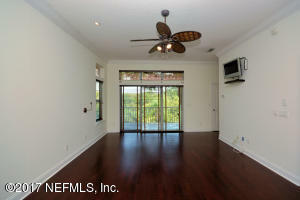 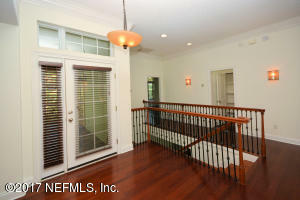 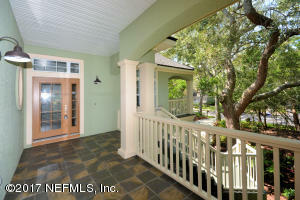 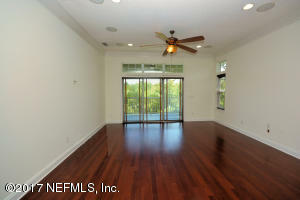 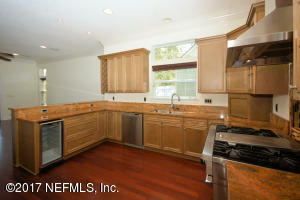 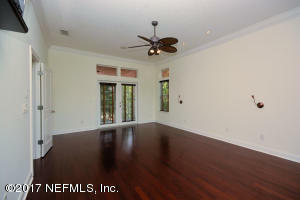 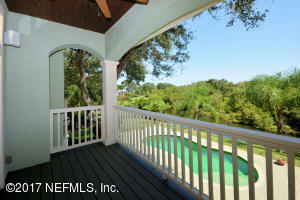 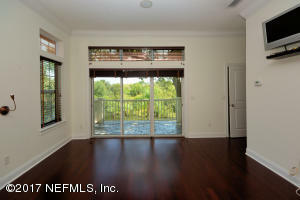 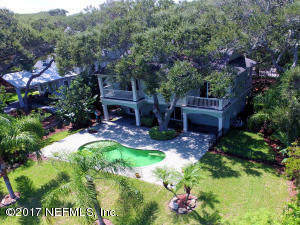 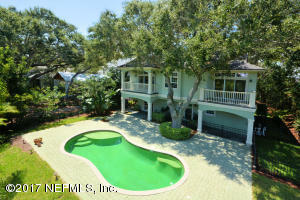 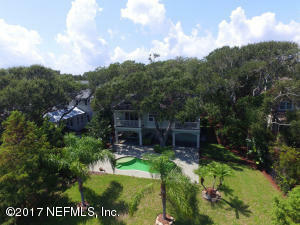 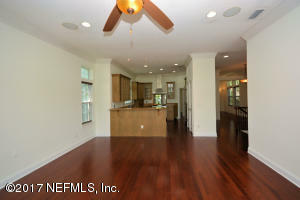 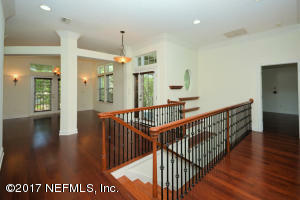 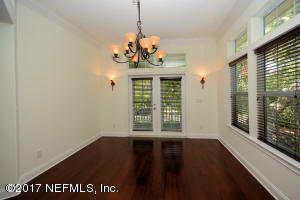 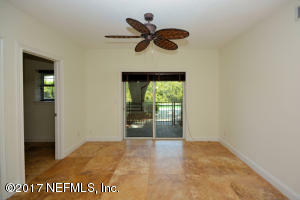 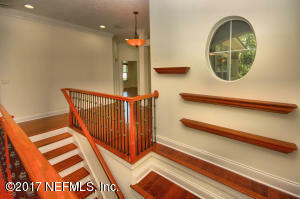 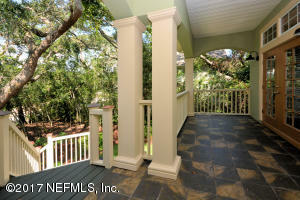 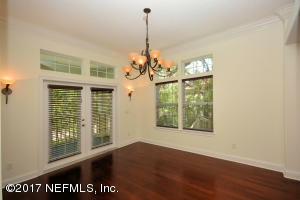 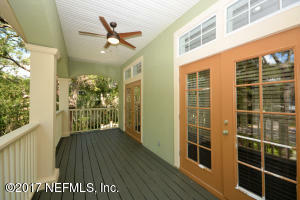 Home features includes 1,132sf of total porch and deck area w/932sf covered. 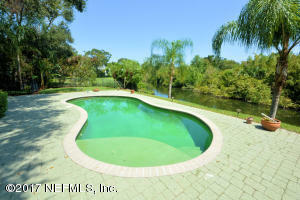 Relaxing on a pavered backyard while dipping your feet in the custom pool. 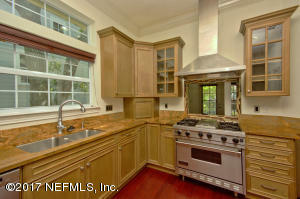 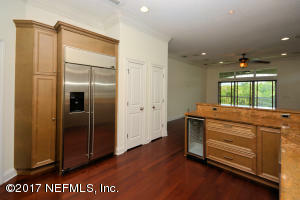 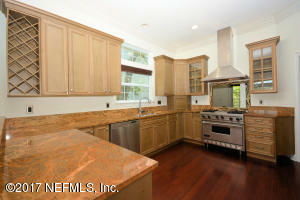 Gourmet kitchen with Viking gas range, wine cooler, comm refrig and granite counter tops, lrg master suite w/ his/her closets. 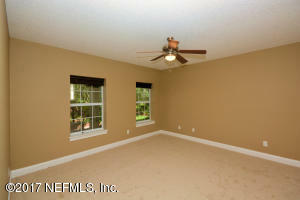 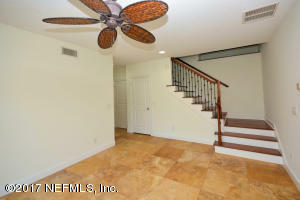 Bonus room down stairs has plenty of room for the kids and direct access to backyard. Pre-Wired for surround sound interior, and audio system to pool deck. 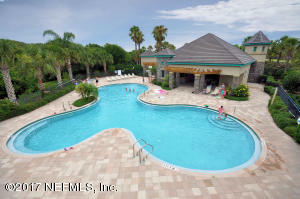 This is Living!!! 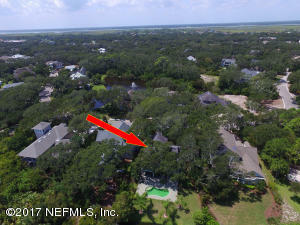 This home has been on the market since Dec 10,2017. 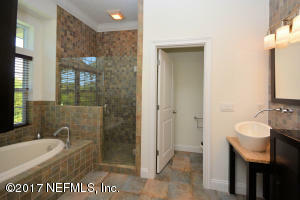 Courtesy of ALL REAL ESTATE OPTIONS INC.